Following our separation in December 1996 and divorce in October 1997 things had become significantly different in my life. I was moved to Sydney later in 1999 to assist the APS in their preparations for the Sydney airport contract renewal and planning for the 2000 Olympic Games aviation security arrangements. It was a busy time for me and the new environment of the busy and vibrant city of Sydney was a big change from Canberra..
Life changed for me; I met a great guy! He became my partner and now, 17+ years later, we are enjoying life together. It’s not a tale that’s necessary to expand on other than to mention that we have enjoyed fantastic times living in Sydney and now Thailand. 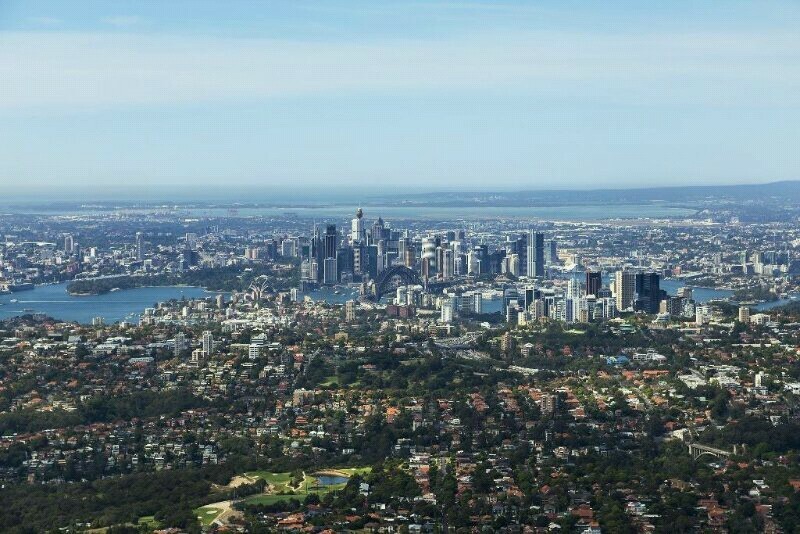 In Sydney, we initially lived around the Kensington area in an apartment with easy access to the city and airport. 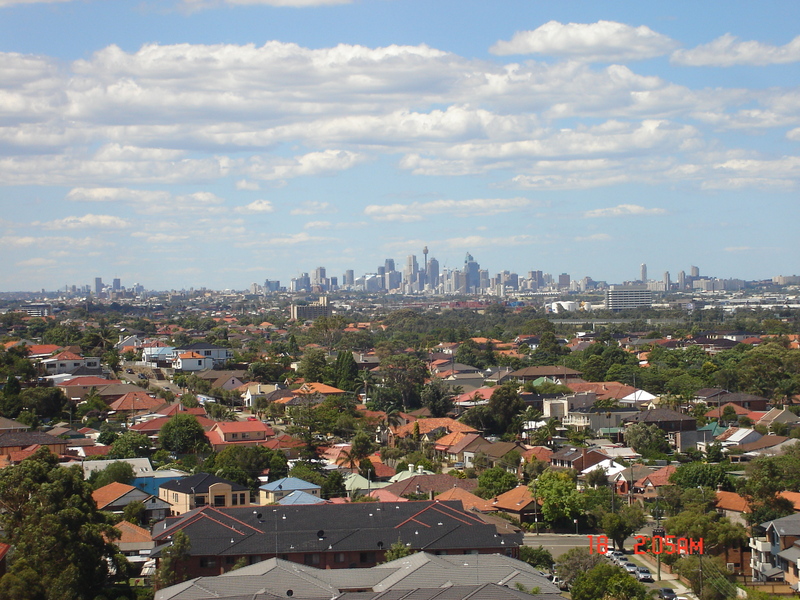 After a few year, we moved into an apartment in Rockdale, NSW. This offered easy access to the airport for my work and was close to the train line for commuting for Ace who was working at the Royal North Shore Hospital in laboratory services. We got to travel around Australia and overseas. We visited lots of areas of NSW, Queensland, Tasmania, Victoria & South Australia. Overseas trips included Bali a few times, Greece, Vienna, Thailand, Vietnam, Cambodia. There are some separate pages that cover these travel adventures – (see the menu). 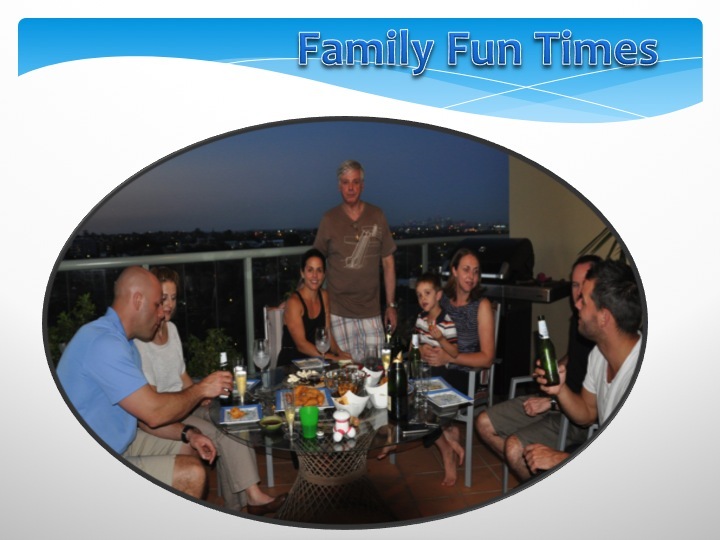 We had a good social life with friends, my kids and lots of outings while both of us were working very hard. We have enjoyed a life of doing things together and while there could be a lot more said about my relationship, we are together and enjoying life very much – that says it all in my view. This probably a good place to say a few words about my partner Ace. He is from north-eastern Thailand (Isaan region). His home town is Nakhon Phanom, the provincial capital of the province with the same name. It sits on the Mekong River that borders Laos with wonderful views of their mountains. 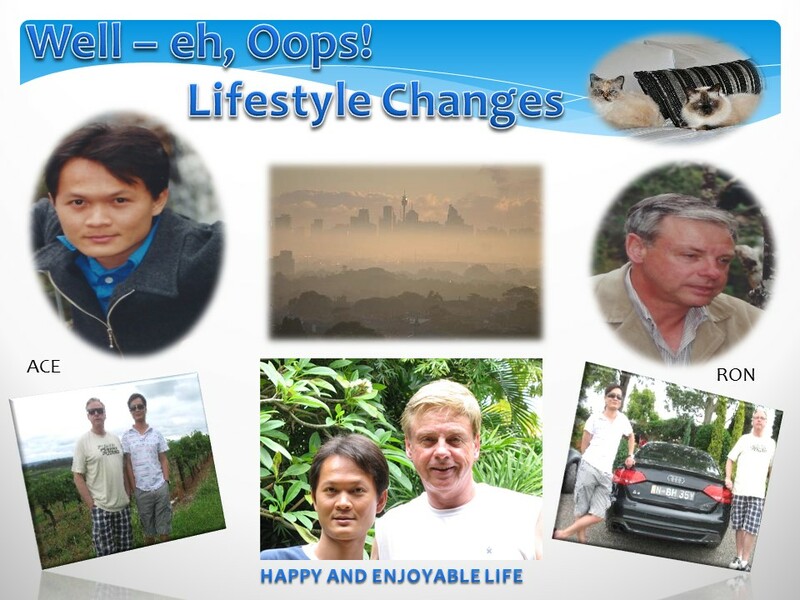 He lived in Sydney for 20 some years, spent his working life there so felt more comfortable in Australia than Thailand. He originally came to Sydney after completing his science degree in Bangkok. He studied English initially and then went on to get a Diploma of Laboratory Services. Here are few pictures of Ace, in his younger years, growing up in Thailand. My son and daughter were living in Sydney at this time and life was enjoyable and happy as we could see each other routinely. This was convenient for catch ups. My son even lived with us for a time as well. 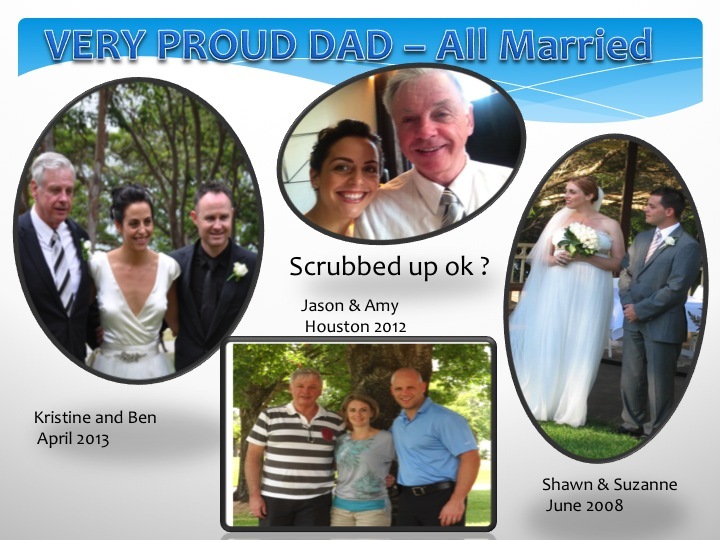 Both kids were eventually married in Sydney with lovely ceremonies and are enjoying themselves with great jobs, families and friends. My son from America, who was married, got to visit on these occasions and that made it nice to have the family together. Everyone is grown now, they are busy with their own families and their own lives are ahead of them. 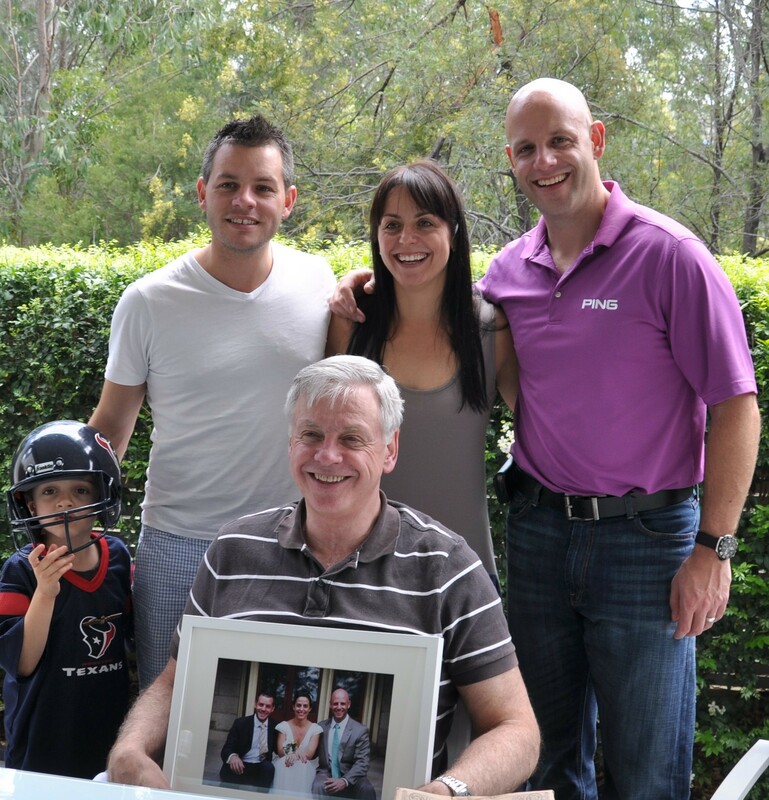 It was a difficult decision to decide to retire and to also contemplate a move overseas and away from my children and grandchildren after so many years together. They had grown up, had their own livelihoods, their own families, lives to live and I had been around for these milestones so felt comfortable to head out and into my own new adventure. 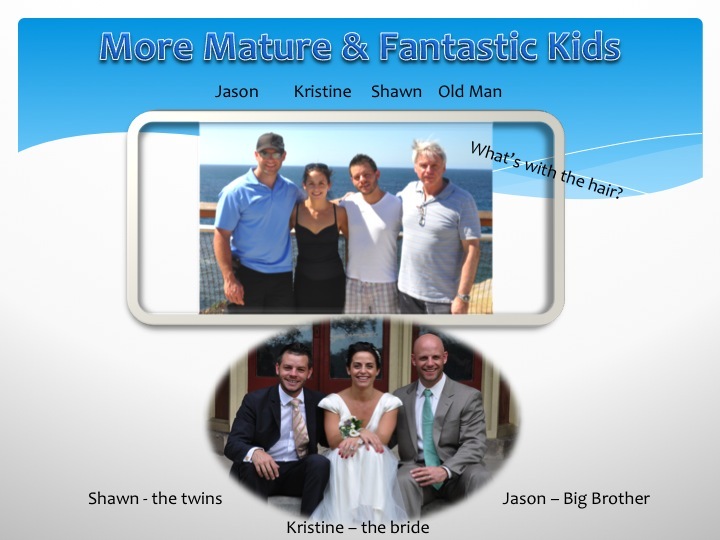 I was confident they had grown into responsible adults and didn’t need me around as their own lives and families matured. Hey, these days with technology it is so easy to remain in touch – which has proven so true. Since moving to Thailand both my daughter and her husband and my son from Australia have come over for a visa and I have returned once for a catch up (these visits are covered on other pages). 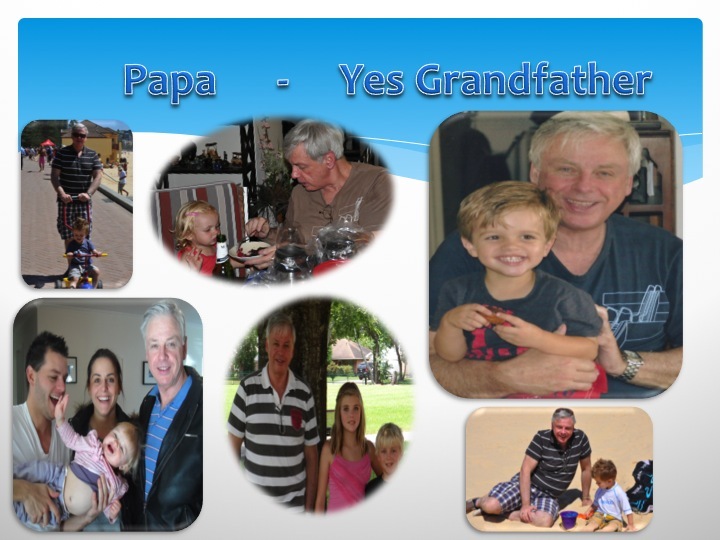 Having a fantastic family it was easy to settle into the role of Papa and watch my grandchildren grow and enjoying their life and seeing what they get up to next. 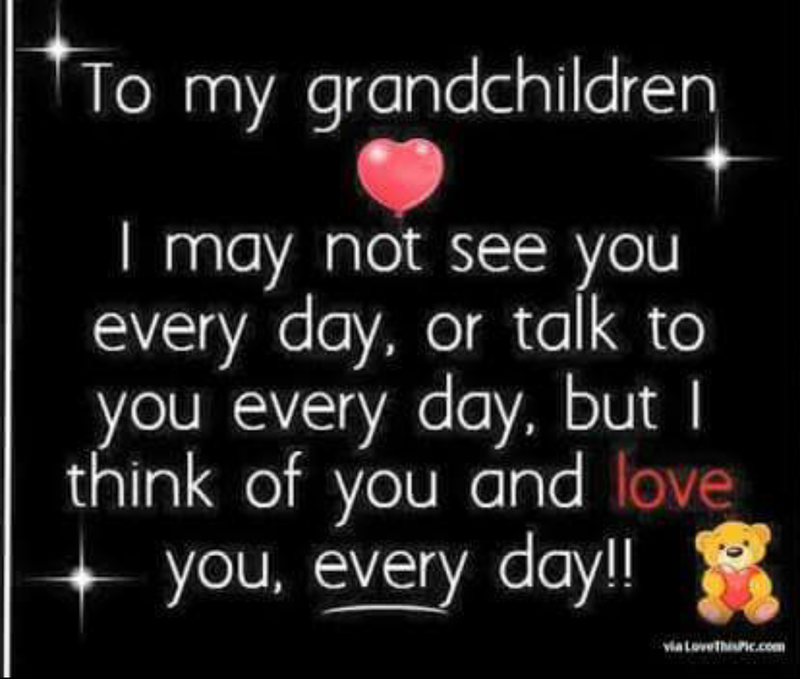 Living overseas and away from my children and grand children is difficult and at times very heart breaking. Not being around to attend various milestone events as grandpa is unfortunate – I am glad there is modern media technology to keep us all in touch. My son in Sydney has two children, my son in America has two step-children and my daughter in Sydney has a new baby and I love you all. There comes a time when you have had enough of the daily grind of your career, there is a younger generation with new and different ideas. That time had come and for me to celebrated my retirement; It was time to move on. 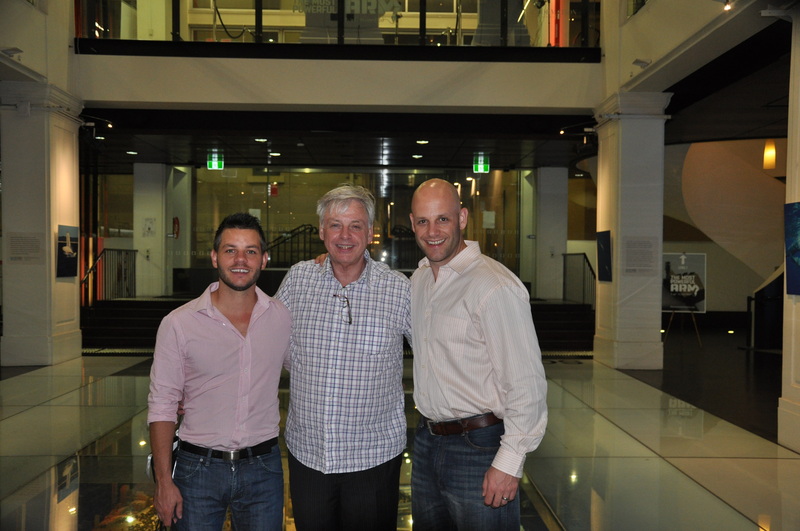 See the dedicated page on my retirement celebration event – the Australian aviation industry all turned out for a huge, fun night of farewells and good memories. 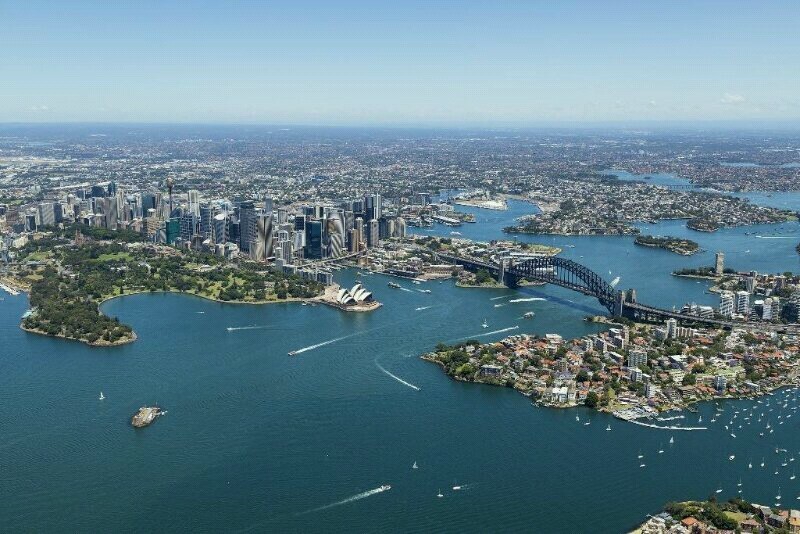 It was also a time to remember Sydney some of its glorious vistas and locations…. We also had a few farewell catch ups for breakfast and lunch with the family before our departure – such a nice way to say – see you later.